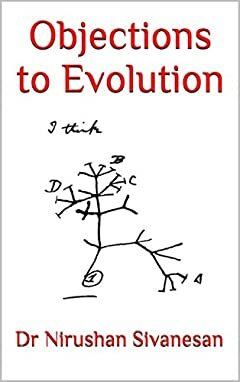 The Theory of Evolution, as proposed by Charles Darwin in 1859, has been plagued by controversy and criticisms since its inception. But in the Western World at least, the fight seems to be almost over, with evolution being seen by many as a sealed deal. The theory has made its way into science textbooks and lodged itself firmly in there. Could this be the biggest mistake the scientific community has ever made? Objections to Evolutionary Theory addresses this question. It re-examines the evidence for evolution and brings forth a new case against it from a non-religious perspective. This case contains completely unique and thought-provoking ideas, arguments and theories. It asks and answers fundamental questions, which have not been addressed previously, and attempts to create a revolution in the way we think about our origins.